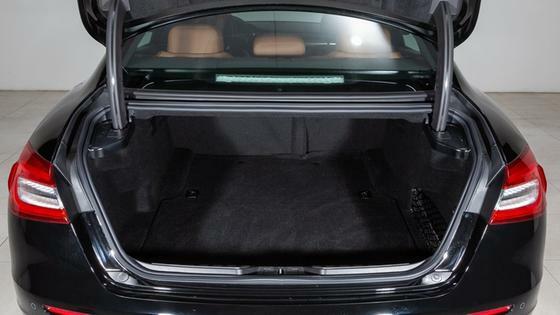 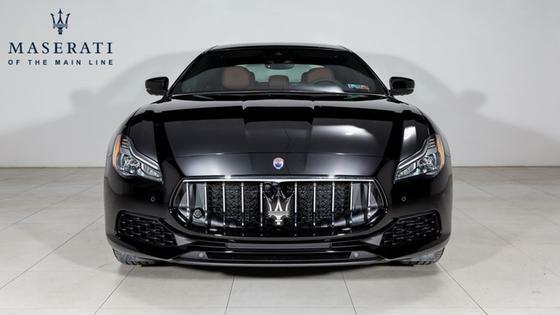 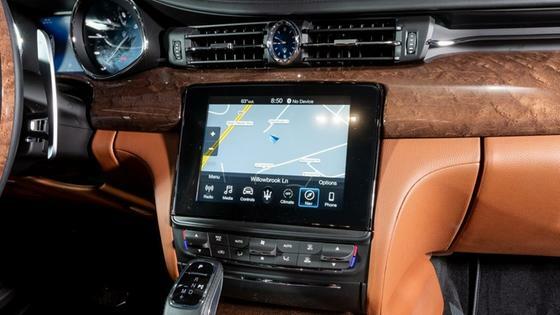 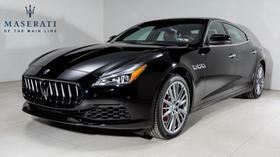 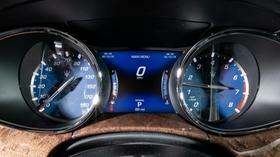 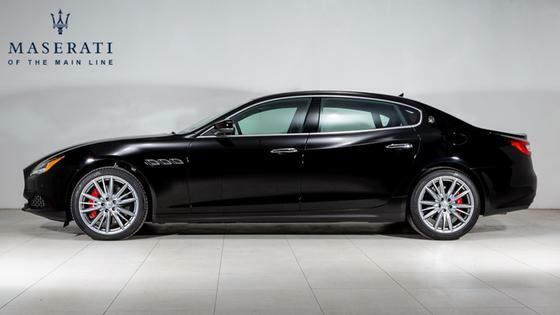 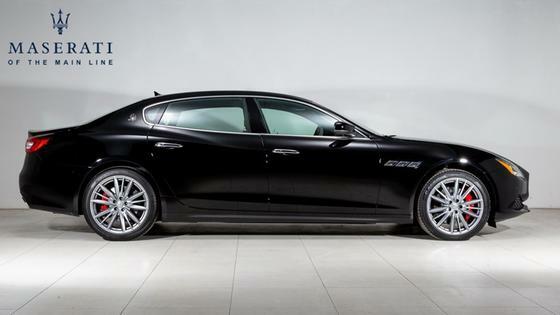 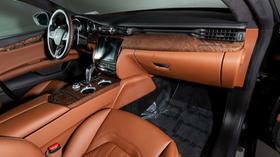 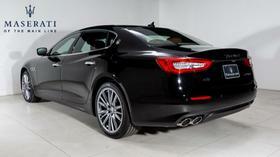 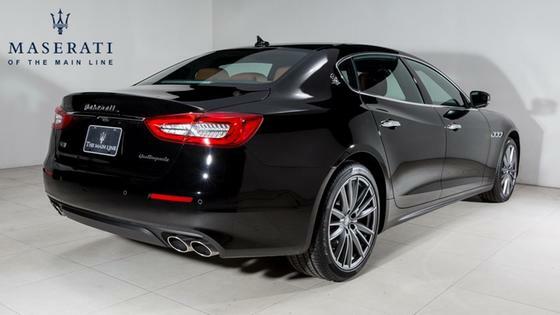 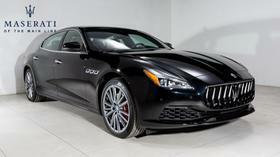 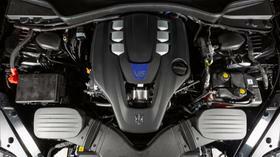 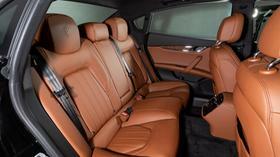 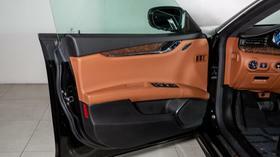 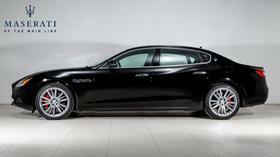 I'm interested in the 2019 Maserati Quattroporte S Q4 you have listed on ExoticCarList.com for $121,145. I would like to know more about this vehicle. 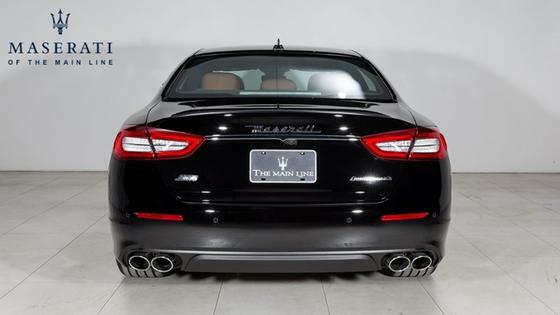 In 1963, Maserati introduced the world's first-ever luxury sports sedan, with a powerful racing engine fitted to a beautifully designed luxury sedan. Fast-forward to the 2019 Maserati Quattroporte, and the same passion endures, combining race-bred performance with unrivaled luxury. 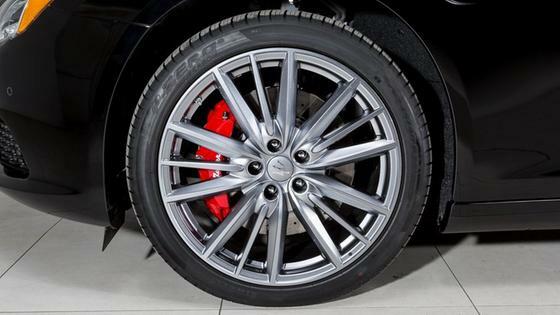 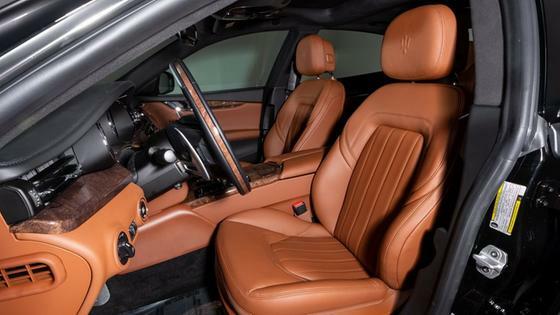 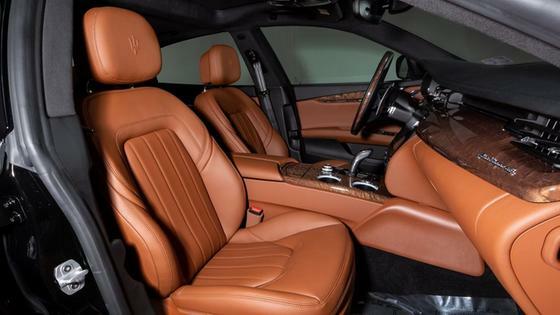 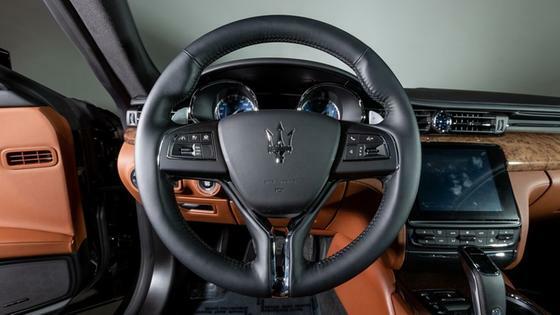 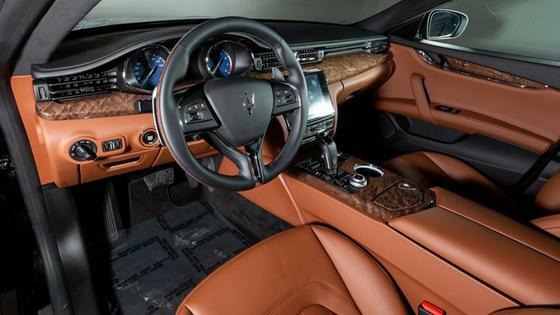 Maserati Factory Options Include: Erable Wood Trim, 20 Perseo Wheels, All Season Tires, Red Calipers, Heated Steering Wheel, and Driver Assistance Package.